We're excited to bring you a guest post from Expo Logic, a provider of innovative event management solutions worldwide. They've shared some creative ideas for finding great speakers. 66% of conference attendees make the decision to attend only after learning about your session content and speakers, so finding great speakers is vital! Read on for their great advice. 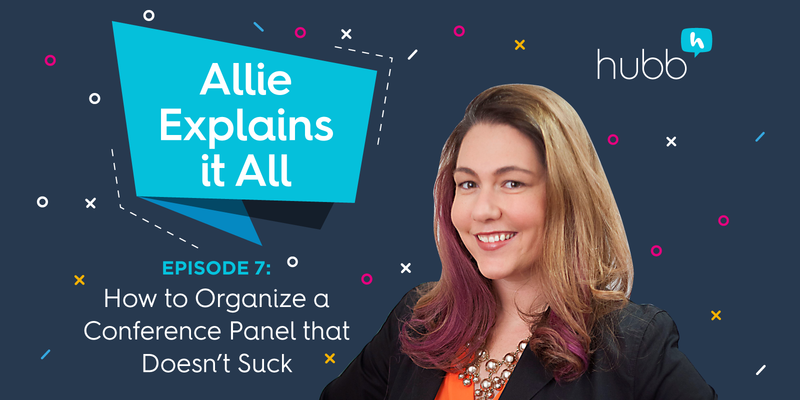 Speakers are a vital component to any event — and can be one of the most difficult. Finding enough speakers to fill your agenda is one thing; finding the right speakers is another. The typical call for papers is a common method of finding speakers, but can often attract the same group of speakers in your market and can lead to stale content. So how do you find a new, robust pool of potential speakers who are engaging, knowledgeable, and available? Search Slideshare. 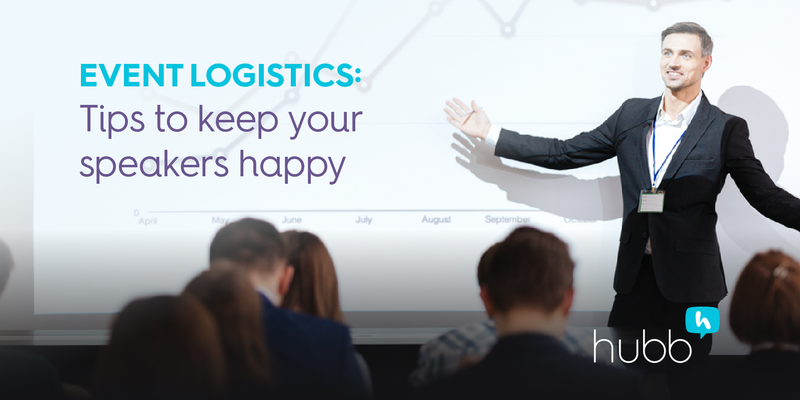 Use keywords to find presentations delivered on similar topics. You’ll get a preview of how they present their ideas as well as a shortlist of speaker names. Then take those names and search for them on YouTube or Google to see them in action. Search blogs and industry publications. Using your topics, add “blog” to your search terms and find out who’s been blogging on your topics of interest. This is a great way of finding speakers who may not be in the “circuit” and over-used. BuzzSumo can help you find publications in your industry with guest bloggers or authors who could be speaker candidates. Search LinkedIn Groups or Quora Threads, where you may find potential speakers answering questions your audience might ask in new and exciting ways. Try FollowerWonk - a search engine of Twitter biographies. Look for topics, or key terms that might appear in your ideal speaker’s job description. Klout and PeerIndex can find influential people in your market space or topic area who are very active on social media – and who might draw a large audience. Search BlueNod for influencers using particular hashtags on Twitter. Look to your alumni. Are there attendees who have attended every year? They might make great speakers because they clearly love your event. Turn to the pros. Try the National Speakers Association or Speaker Match for professional speakers. Speaker Match allows you to post a request for speakers for your event. Toastmasters and certified speakers organizations like National Speakers Bureau or National Speakers Association have local chapters where you can search for certified speakers. Tap into your Chamber of Commerce. Business professionals join Chambers to increase visibility for their business or brand, and could be good sources for speakers in your area. Try the local university. Professors often make excellent speakers because they are knowledgeable and articulate. Tapping into a variety of sources for speakers will help you get fresh, on-point speakers for your event to deliver engaging content your attendees will love. Once you’ve got your line-up set, check out our other post on event promotion to get the word out about your great speakers! 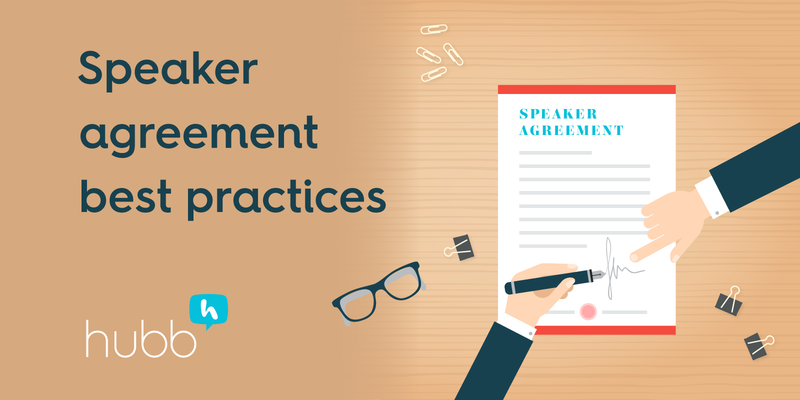 Now that you have great speakers, get best practices for managing them! Download Hubb's Guide to Speaker Management. You've got the great speaker, now you've got to manage them. 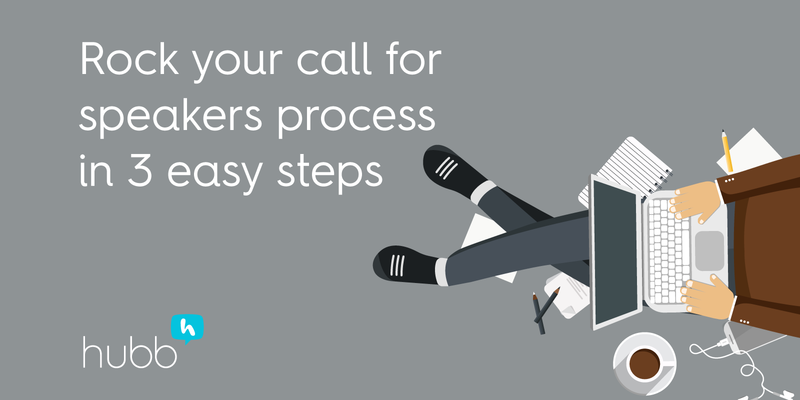 Smooth the process with Hubb's Speaker Management Best Practices! Download them via the red button, below.